Will it ever be possible for AI to do wrong the right way? Siri and other AI programs that attempt to converse with or listen to humans can appear to make more mistakes than we do. Correcting these errors so that AI is flawless is a holy grail for programmers and roboticist. Once AI is able to understand when it has gone wrong surely then will it be able to exhibit self-reflection and adapt accordingly just as we humans do? Notwithstanding our many perfections and achievements, we humans are also much of the time deeply error-prone. Humans make mistakes, period. Yet, a select few of our mistakes are not regretted; rather, they are 'happy accidents'. The term ‘happy accident' is an idiom for serendipitous discoveries. Human history abounds with such beneficial errors: the invention of penicillin, stainless steel, velcro, the list goes on. In this discussion we explore how AI will need to be able to profit from its wrongs, learn which accidents could be ‘happy’ ones, and right its wrongs creatively in order to become truly more like humans. By considering creative industries and labour-saving devices we tackle the complex reflexivity required to be able to do wrong the right way. Part 1. Listening without Ears: Artificial Intelligence in the Creative Labour of Audio Post-Production (Dr Thomas Birtchnell - 15 mins). Part 2. Sensemaking with AI: The Future of Intelligent Assistants, Bots, and Deep Learners (Professor Katina Michael - 15 mins). 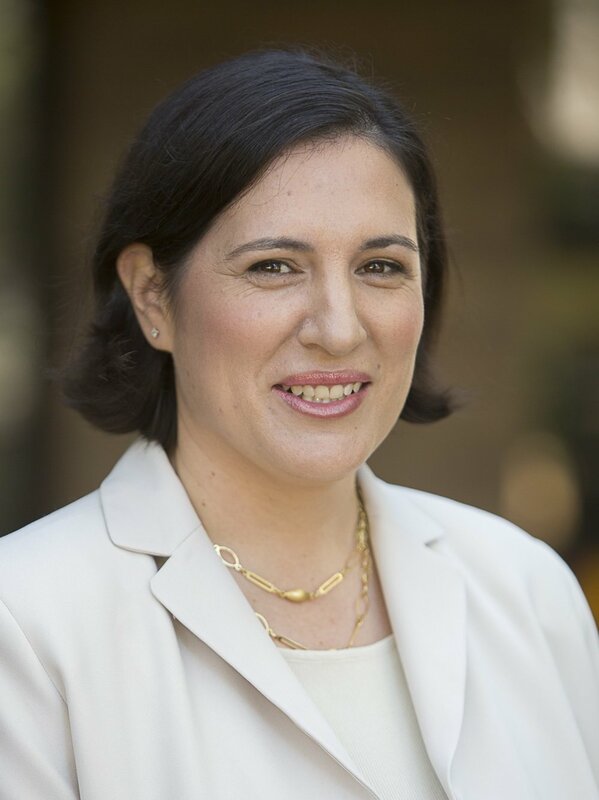 Biography: Katina Michael is a professor in the Faculty of Engineering and Information Sciences at the University of Wollongong. She is Editor in Chief of IEEE Technology and Society Magazine, and Senior Editor of IEEE Consumer Electronics Magazine. This event, supported by the Australian Academy of Sciences (National Committee for History and Philosophy of Science), brings together scientists and social scientists to examine questions of contemporary relevance. We are planning to include three such conversations. Notes: Three conversations. 1. dating human history (with Bert Roberts, UoW, and Billy Griffith, Deakin), 2. synthetic biology (with colleagues from UNSW, TBC) and, 3. Katina Michael and Thomas Birtchnell. Each conversation is meant to last 1 hour, with a mixed audience of conference attendees and members of the public. This year's AAHPSSS conference will be held at the University of Wollongong (UoW). Not only does UoW host the longest running science and technology studies program in Australia, it is now the only remaining STS program in the country. At a time when the STEM disciplines (i.e. science, technology, the environment and medicine) are being called upon by government, business and industry to drive the next wave of global innovation and economic growth, it is essential that the critical perspectives of science and technology studies (STS), history and philosophy of science (HPS) and cognate disciplines in the social sciences and humanities are meaningfully and substantively included in the relevant public and policy debates. Encouraging such critical perspectives in public discourse concerning STEM issues is arguably necessaryto ensure that the hyper-rationalist hubris and technoscientific excesses of the 20th century are not repeated in the 21st century. The AAHPSSS executive and many of its long-term members are very conscious of the demise of multiple STS and HPS programs throughout Australia's universities over the last two decades. While most of us deplore these developments, we are convinced that the only way this situation can be halted and hopefully reversed is through the efforts of the relevant scholarly communities to come together, demonstrate solidarity, and forge new alliances over the next several years. This conference is therefore aimed at rebuilding scholarly networks and bridging some of the divides that have recently emerged between more specialized scholarly communities in Australia and New Zealand. We therefore welcome the participation and attendance at the conference of tenured and casual academics, independent scholars, students, professionals in the public and private sectors, and interested laypeople. After delivering the talk, I came across the following reference almost accidentally (DadBot by @jamesvlahos).